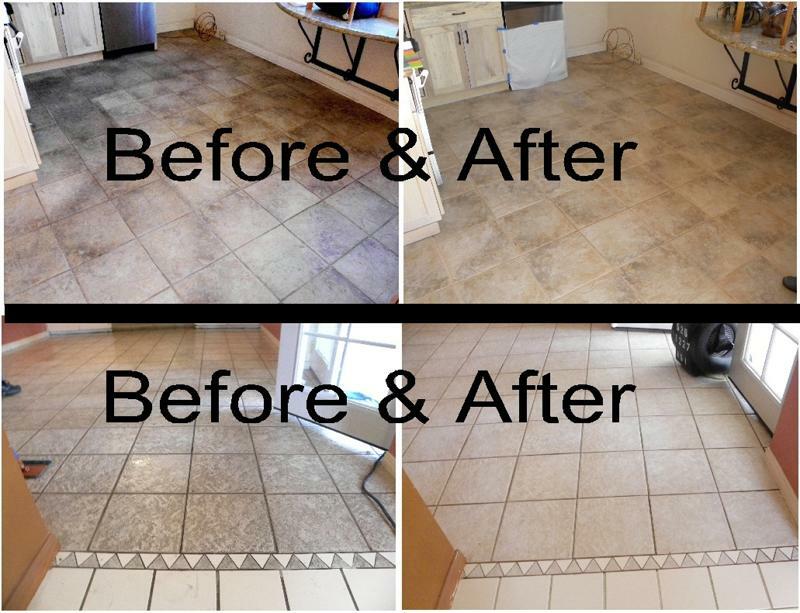 At LI Grout Cleaners, our floor tile cleaners achieve far better results than any hand cleaning could ever do. Our trained technicians begin by inspecting your floor to determine the best treatment process and the proper cleaning agent. Next, our state-of-the-art tile floor cleaners extract dirt from deep within the tile and the pores of your grout. Although it’s safe and gentle on your floors, our unique tile and grout cleaning wand is highly effective.